If you read our last blog, then you know we touched on art museums and centers where you can go and appreciate art. However, there are times when you may feel like creating your very own art piece. Luckily for you, here in San Mateo County/Silicon Valley, there are plenty of options for you to become an artist. Whether you like painting, creating a glass sculpture, or even learning about the beauty of gardening – we have something for everyone! Feel like painting? Then Bottle & Bottega is the perfect place for you! Located in Belmont, they are all about helping you unleash your inner artist in a cool, chic, and relaxed environment. You can choose from painting on canvas, glass painting, llumin-art, and much more. Oh, and by the way, you can sip on a glass wine (or two) while painting your art piece. As you know, nothing is better than a little wine to get your creative juices flowing. Paintings change daily, so check out their event calendar often to find out which paintings are being painted each day. Ready to uncork your creativity? Book your next night out with Bottle & Bottega! Ever wanted to learn how to create a glass blown sculpture? Well, Half Moon Bay Art Glass gives you the opportunity to take a class where you will learn how to shape, blow and color your project in a safe, fun atmosphere. Students will receive an introduction explaining the procedure and will then spend about 10-20 minutes one-to-one with the artist, who will support them to make their project. The final pieces will stay in an annealer overnight and may be picked up or shipped. 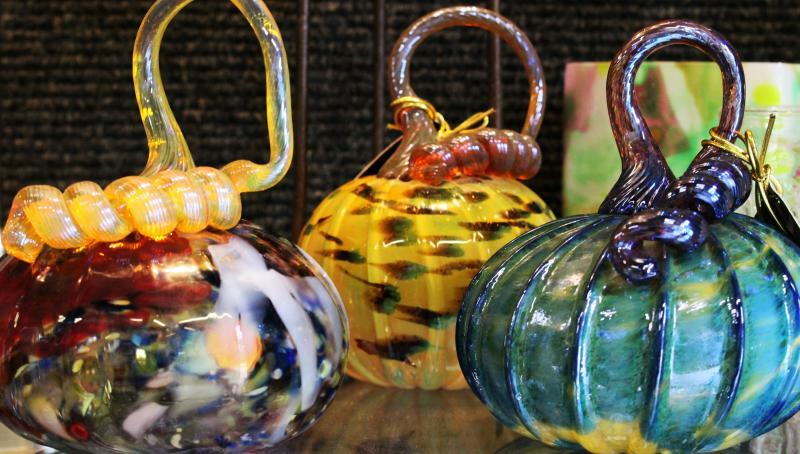 HMB Art Glass is located at La Nebbia Winery, one mile outside the city limits of Half Moon Bay. You may create a variety of objects such as glass pumpkins, sea stars, wine glasses, vases, solid hearts and more. Learn the Secrets of Gardening! Gardening is an art form that can be difficult to learn at first. 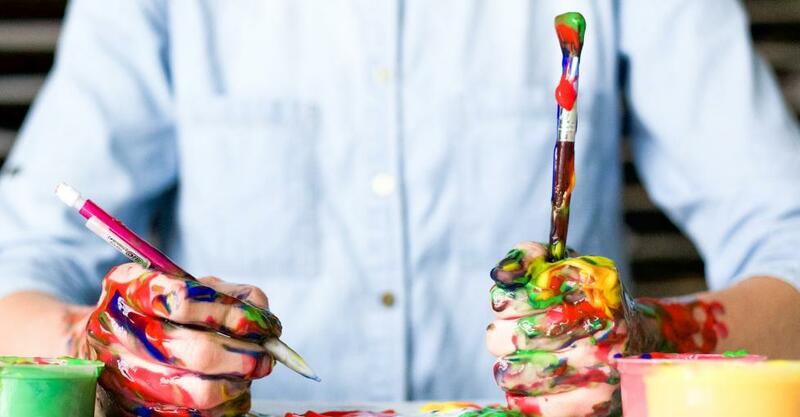 However, once it is grasped, the hard work results in beautiful, colorful, live art pieces. Places such as Elizabeth F. Gamble Gardens offer various gardening classes throughout the year for those aspiring to learn. Classes range from their “Soil, The Soul of Your Garden”, where you’ll learn what it takes to create and maintain healthy soils, to their “Beauty of the Autumn Garden in Arrangements”, where you will learn to artfully create colorful and lush seasonal arrangements in a rustic garden urn. 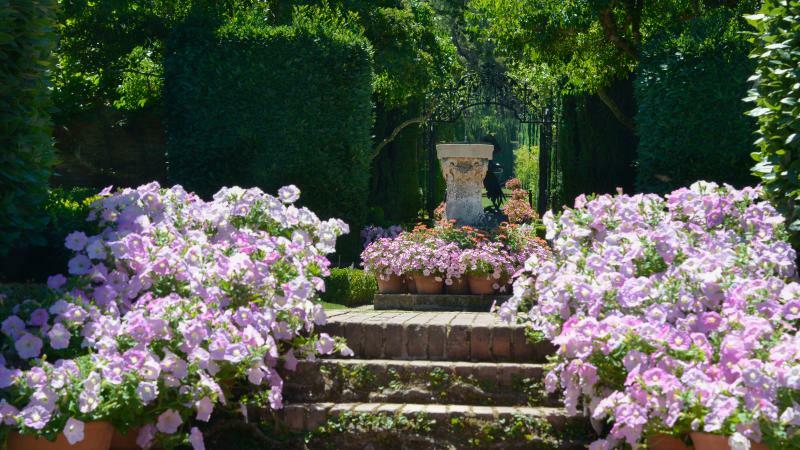 Another great source to learn about the arts of gardening is Filoli Mansion & Gardens located in Woodside. Filoli also offers numerous classes throughout the year for novice home gardeners looking to learn or those in the profession looking to extend their knowledge. Their horticulture classes include “Designing a Cutting Garden”, where you’ll learn the basics of how to design and maintain a cut flower garden that suits your style, space, and needs. Their “Edible Container Garden” class shows how to design and care for a beautiful container garden, focusing on edible flowers and herbs. If you’re looking for an arts & crafts place to create perfect gifts for someone special, then you must check out Oddyssea in Half Moon Bay. This interactive retail shop and outdoor garden focuses on science, nature, art products and experiences. Oddyssea offers a wide variety of classes for everyone such as their “DIY Leather Bracelet” class, where you can choose from one of three different bracelet/gauntlet blanks and then design your own pattern to emboss on the blank. Their “Sand Art” class lets you create your own masterpiece by selecting a bottle and then using 15 different “safe” sands to layer and/or mix, and cap the whole thing off with a cork. Other classes include DIY Dog Tags, Message in a Bottle, Earth’s Treasure Necklace and more. Check out their activity roster for more information! NOTE: A lot of art museums and centers in our area also offer classes for those looking to learn art hands-on. Check out our blog, “The Art of Travel”, to learn more about these places. See what else is happening in San Mateo County/Silicon Valley! Check out our digital Visitors Guide or order a printed version today, and start planning your trip!